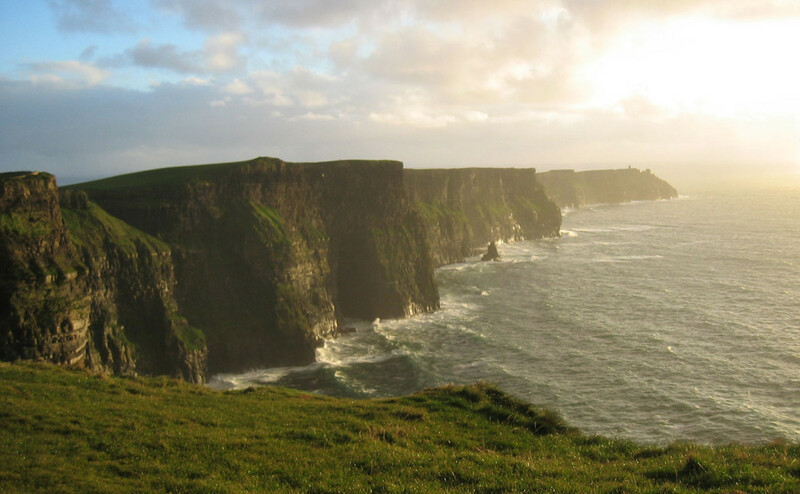 The Cliffs of Moher consist of Namurian shale and sandstone dating back 300 million years. Ireland joins the list of countries that offer nation-wide SMS/text voting in the Official New7Wonders of Nature. Voting for the Irish Finalist, the Cliffs of Moher, is as simple as sending MOHER by SMS to 53131. Each text costs €0.30 per vote and standard network charges may apply. Within in Ireland, people can also vote for all 28 Finalists in the New7Wonders of Nature by SMS. All that is necessary is to send the correct keyword for the chosen Finalist by SMS to 53131. Again, each text costs €0.30 per vote and standard network charges may apply.